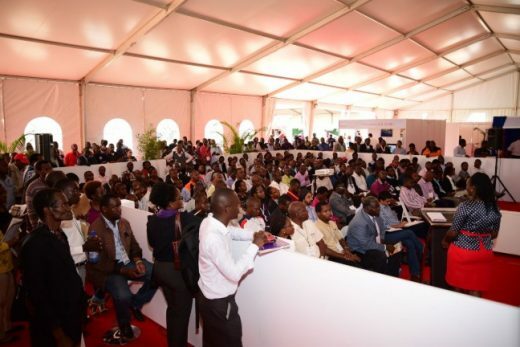 National Construction Week welcomed over 13,000 participants from Kenya and around the world to attend featured events International Construction Research Conference and Exhibition (ICoRCE) and The Big 5 Construct East Africa. 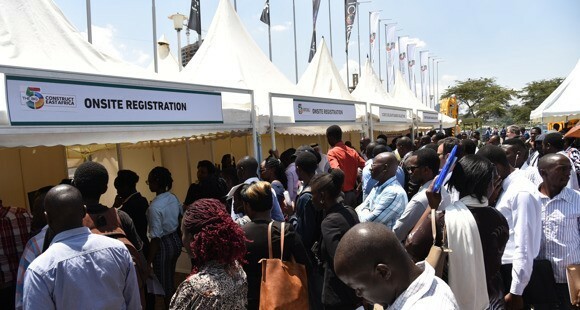 Over 13,000 participants flocked to the Kenyatta International Convention Centre eager to play a role in boosting the local construction sector. The week brought together two major events, the International Construction Research Conference and Exhibition (ICoRCE) and The Big 5 Construct East Africa. 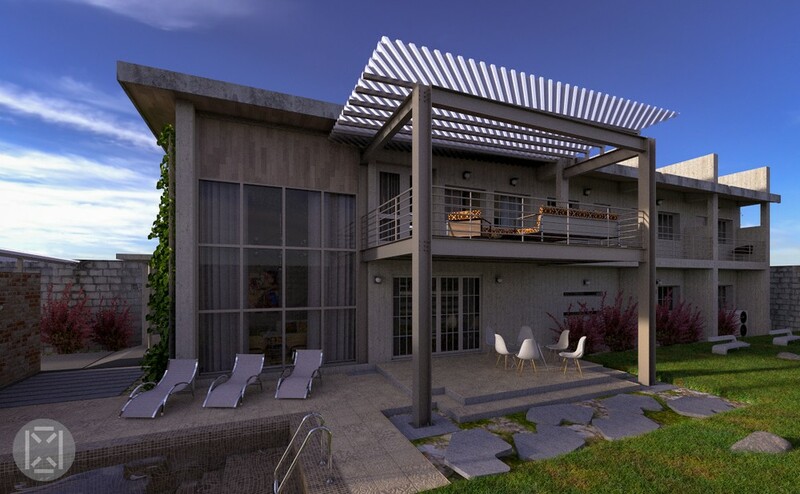 Set to promote and uplift the construction industry, the two events. 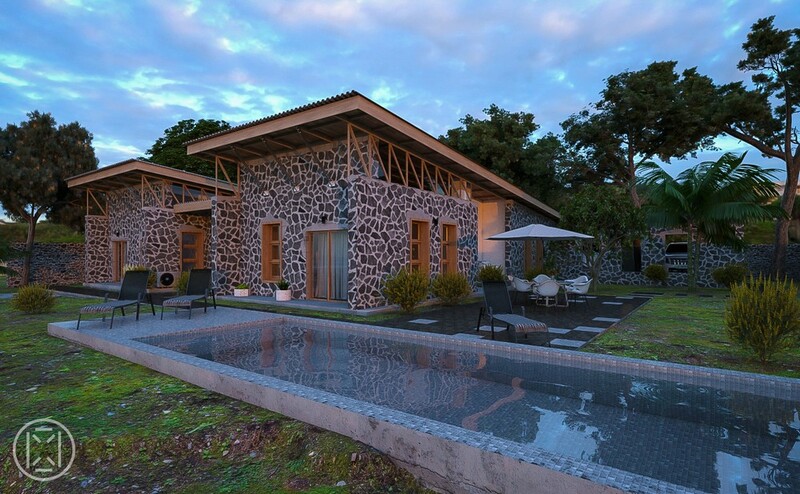 The Big 5 Construct East Africa will open next week from 7 – 9 November at Kenyatta International Convention Centre. Nairobi, November 1, 2018 – Nairobi is set to host the Big 5 Construct East Africa expo, the official exhibition of the National Construction Week from November 7th – 9th 2018. The event is expected to bring over 220 exhibitors from more than 33 countries including Qatar, Germany, Turkey, France, Italy, China and Greece. The top local and international construction brands such as JCB, Kumkang Kind, Sika, Hitachi, ESC, Valsir, Alumil and more will display the latest building innovations and solutions across the most prominent product sectors including: Building Interiors, Building Materials & Tools, Concrete & PMV, HVAC-R, and Building Services. 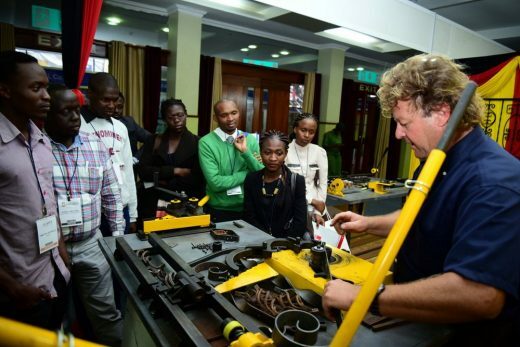 More than just an exhibition, The Big 5 Construct East Africa will host also the industries’ pioneers to present over 40 free-to-attend and CPD (continuing professional development) certified education sessions. The workshops will cover popular topics under themes of Affordable Housing, Technology and Design in Building Construction, Project Management and Engineering, Sustainability in Construction and a dedicated series for Women in Construction and demolition. 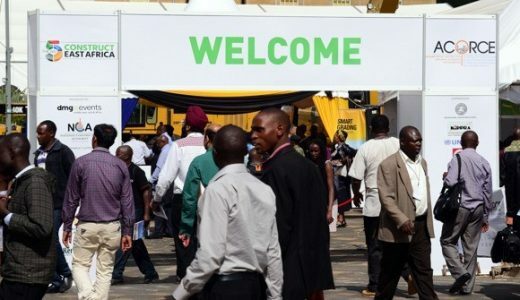 The National Construction Authority (NCA) and the National Environment Management Authority (NEMA) say they will utilize the expo to educate Kenyans on the ‘necessary legal requirements’ for developers to avoid demolitions. “The benefit of our talk at The Big 5 Construct East Africa is to help construction professionals better understand the reasoning behind the ongoing demolitions in Kenya. The NCA looks forward to providing our clients with the right advice at this event,” observed Eng. Stephen Mwilu, Manager of Regional Offices NCA. 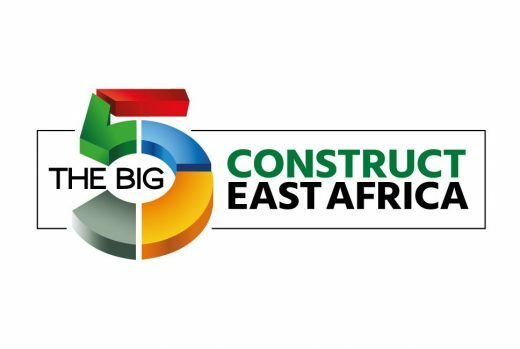 The Big 5 Construct East Africa 2018 enjoys accreditation from Engineers Board Kenya (EBK) and backing from industry heavyweights including Kenya Federation of Master Builders (KFMB), Architectural Association of Kenya (AAK), Town and Country Planners Association of Kenya (TCPAK), Women in Real Estate (WIRE), Kenya Investment Authority (KIA), Kenya Property Developers Association (KPDA), Interior Design Association of Kenya (IDAK), Kenya Green Building Society (KGBS), Association of Construction Managers of Kenya (ACMK), Project Experts Association of Kenya (PEAK) to name but a few. 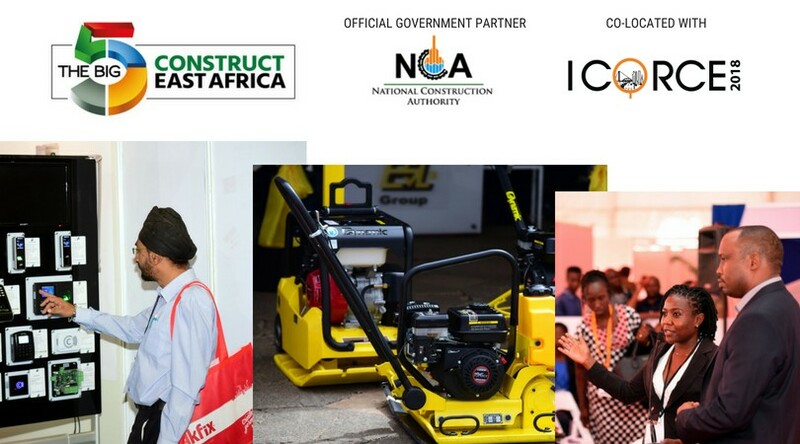 The Official Exhibition of Kenya’s National Construction Week is back! 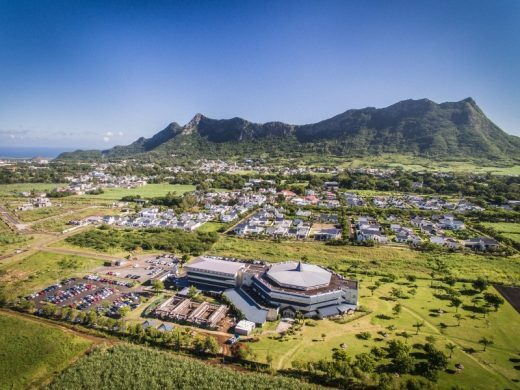 The dedicated building and construction event will bring the entire portfolio of building materials, construction products and solutions together under one roof. The 2018 edition of the event will include 250 manufacturers, suppliers, traders, distributors and service providers of innovative construction solutions. 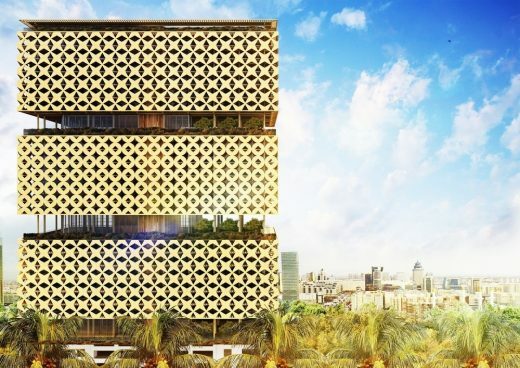 7000+ architects, engineers, builders, contractors, interior designers, consultants and all construction industry professionals are expected to visit the event. Attend 40 free CPD certified workshops, we have added an additional workshops theatre to accommodate demand from the Kenyan market. The Big 5 Construct East Africa also enjoys a close relationship with Kenya’s National Construction Authority and is the only event co-located with NCA’s hi-level conference -ICoRCE. The Big 5 Construct East Africa 2018 is a must attend event that brings the construction industry together. The Big 5 Construct East Africa is organised by dmg events.